The chamber works for all of Lawrence County. Promoting and assisting our businesses is Job 1. Lawrence County offers opportunity, resources and labor force for businesses ready to grow. 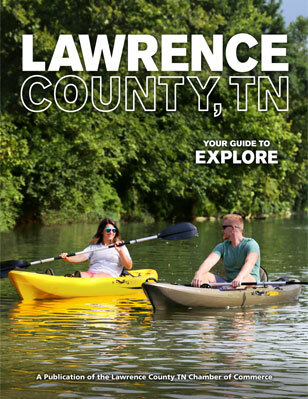 Music, history, outdoor adventure, dining - Lawrence County is a great place to explore. The cities and towns that make up Lawrence County are our finest resource. Sign up to receive news and updates from the Lawrence County Chamber of Commerce. Put the Chamber to Work For You!